A casual tee for any time. Keep it sporty. 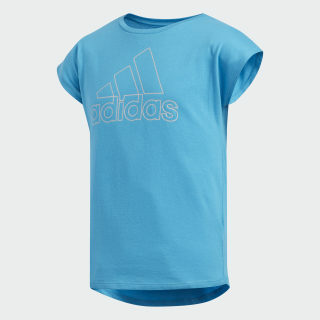 This juniors' short sleeve t-shirt shows your adidas pride. 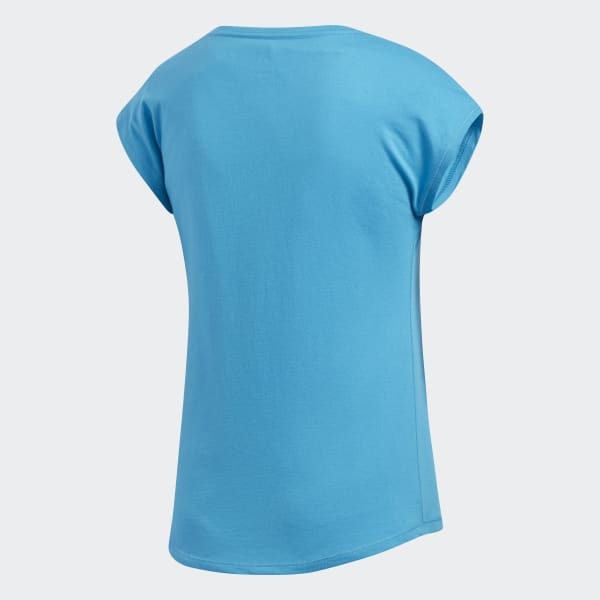 The cotton-poly blend fabric feels soft and comfortable through an active day.